Happy New Year! L'Shana Tova! Happy Rosh Hashanah! 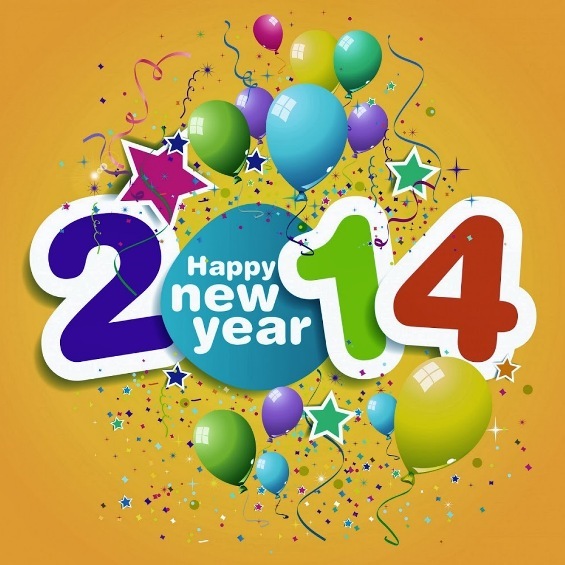 May your year be blessed with happiness and good fortune. 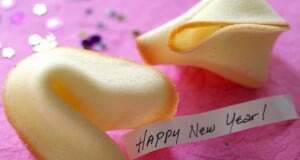 Read about the history of Fortune Cookies here!